Are you ready for a swashbuckling Lake Michigan adventure? Grab your life vests and your family parrot and head over to Navy Pier to hop aboard the Tall Ship Windy, a 148-foot traditional four-masted topsail schooner named the official flagship of the City of Chicago by Mayor Richard M. Daley in 2006. The Windy’s Real Pirates of the Inland Seas cruise will take you on a voyage of discovery as you learn more about Lake Michigan’s Pirate History. 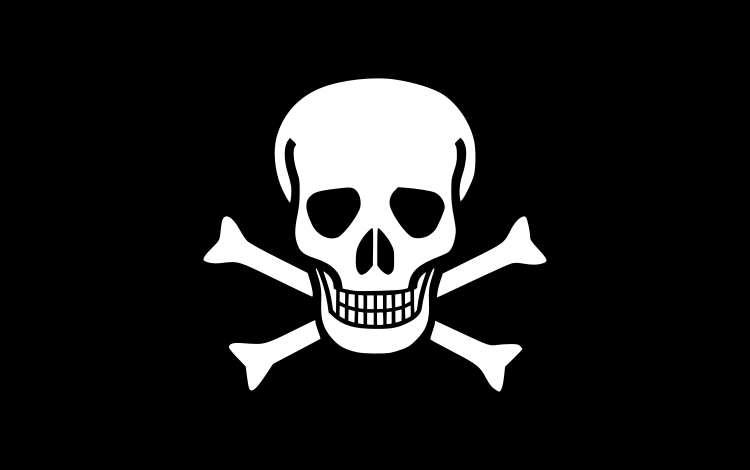 Though most of the pirates of the Great Lakes smuggled booze and lumber and weren’t as nasty as Blackbeard, they did cause quite a bit of chaos in the 1800’s. The Windy offers soft drinks and snacks at its on board concession. If you are sensitive to seasickness, you might want to take some Dramamine before you set sail – Lake Michigan’s waters can be pretty choppy on a windy day! Tickets start at $24 for adults and $10 for children. To reserve your tickets, head over to www.168tickets.com/tickets_calendar.php?venueID=180&month=&year= or call 312/451.2700. This entry was posted in Family and tagged Lake Michigan Adventures. Bookmark the permalink.